What practices are best suited to help cultivate calm awareness and flow? The answer is again very personal -- since we each have a unique body, unique interests, and unique predispositions. Below is a summary of some practices and activities that I’ve found helpful in cultivating calm awareness and flow in my own life. However, these are only intended as examples and there are hundreds of other practices that are available to you. If you desire to cultivate calm awareness and flow in your own life, I encourage you to experiment with these and any other practices that may come to you through the exercise of your own intuitive knowing. Earlier in this website, I discussed the importance of following excitement, as I see excitement as one of the most important forms of guidance that I receive from of my Inner Self. I don’t think anyone is likely to enter the state of relaxed concentration, whether of the “calm awareness” or “flow” variety, if they are pursuing an activity that does not interest and excite them. For example, my wife works in the floral design industry and she loves to immerse herself in the creative process of arranging flowers. When she is arranging flowers, she blocks out distracting thoughts and effortlessly achieves a state of “flow”. While I appreciate beautiful flowers, the task of arranging them does not excite me and thus I don’t practice the art. Similarly, if any of the suggested practices below do not excite you, I would encourage you to ignore them and substitute other relaxed concentration practices that do excite you. 1. Meditation. I enjoy experimenting with meditation. This includes exploring different postures – sitting upright, lying on my stomach, lying on my back etc. I will sometimes meditate in a pose that I borrow from the world of yoga – such as a “butterfly” forward fold or a supine spinal twist. I usually meditate for 15 or 20 minutes in the morning and for 10 or 15 minutes in bed before deciding to drift toward sleep. I will also sometimes meditate for lengthier periods of time. My experimentation also includes the time of day. Following an impulse, I might meditate in the afternoon or the middle of the night. Thus far, I’ve not been inclined to adopt any kind of meditation mantra (that said, a mantra may be helpful to you). I usually try to concentrate upon an inner sensation (see the opening essay of this website, The Sound and Feel of Lucidity, for some examples). I often feel a sensation of coolness in my head when I meditate and I’ve found it useful to concentrate upon that sensation as a means of going deeper. 2. Full Body Relaxation. As a variant form of meditation, I will sometimes use a full body relaxation scanning technique. This involves lying on my back and intentionally relaxing isolated segments of my body in succession (e.g. toes, then soles of feet, then top of feet, then ankles, then calves etc.). Repeating the cycle will bring about an even deeper sense of relaxation. 3. Basking in Bed. In the mornings, I try to practice basking in bed for 5 or 10 minutes just after waking or after recording my dreams. Basking is closely related to the idea of full body relaxation. Upon awakening from a night’s slumber, my body has just gone through a natural process of refreshing itself. In other words, my body is emerging from a natural and very deep “full body relaxation” that occurs every night as I sleep. If I’ve had a good night of sleep, the energy flow in my body is typically palpable and free-flowing immediately upon waking. My purpose in basking is to become more consciously aware of just how good my body feels when it is relaxed and then to extend this feeling of relaxation further into my day. Many people unknowingly practice “anti-basking”. They quickly lose the feeling of relaxation in their body upon waking by immediately shifting their focus to emails, unfinished tasks, and worrisome thoughts. 4. Traffic jams and long lines. A situation like a highway traffic jam or a long line at a retail store can serve as an excellent opportunity for practicing calm awareness. In these situations, the pull of mass consciousness is intense and most people feel compelled to feel frustrated, annoyed or even angry – yielding phenomena like “road rage”. When I find myself in one of these situations, I try to focus inward for a feeling of aliveness within my body. I might add soothing thoughts to my internal process, perhaps repeating: “Things always work out for me.” My goal is to lighten my vibration and become playful with the Universe. It is not unusual for the Universe to respond with an open traffic lane or a clerk inviting me over to a check-out counter that he or she just opened. The potency of this practice is proportional to the intensity of the pull of mass consciousness in the opposite direction. So, if you can cultivate calm awareness at an airport security checkpoint or when you hear a flight delay announcement . . . well, then you are cooking with gasoline! When I go through airport security, I will sometimes amusingly imagine myself as having “jedi mind trick” powers. As I take off my shoes, I remain calm and lighthearted as I playfully think (in my own mind only!) of Obi-Wan Kenobe’s famous lines from Star Wars, substituting “shoes” for “droids”. Obi-Wan provides us with a superb example of calm awareness in tense situations! Storm Trooper to Luke: Let me see your identification. Storm Trooper: We don’t need to see his identification. Obi-Wan: These aren't the droids [shoes] you're looking for. Storm Trooper: These aren't the droids [shoes] we're looking for. – Abraham (Esther Hicks), from workshop held in Napa, CA on February 27, 1997. 6. Visualization for Dream Recall. Visualization is also a powerful tool for improving dream recall. I use this tool whenever I find that my dream recall has slacked off some. Lying in bed, I visualize myself awakening from a dream. Since I keep my dream notes using a notepad app on my iPhone, I visualize myself reaching for my iPhone. I recall and regenerate the good feeling sensation of having very clear recall of a vivid dream. I visualize myself typing my notes on the screen, including details such as the color of the screen background, the color of the text as I type etc. I’ve found that practicing this kind of visualization for just 2 or 3 minutes before sleep is highly productive in training my mind to expect and then experience vivid dream recall. 7. Visualization to Induce Lucid Dreams (Laberge’s “MILD” method). Necessity is the mother of invention. Stephen Laberge ushered in the modern era of lucid dreaming through his sleep lab experiments in the late 1970s. For purposes of his Stanford psychophysiology Ph.D. research dissertation, he developed the “MILD” method of lucid dream induction so that he could reliably experience lucid dreams in a sleep laboratory while his body was being monitored by various electronic devices. MILD stands for: Mnemonic Induction of Lucid Dreams. It is essentially a visualization technique. 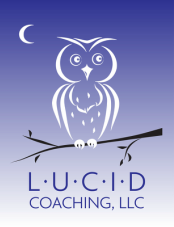 The technique works best for me when practiced in the early morning hours, after I’ve recorded at least one non-lucid dream and I’ve identified one or more unusual features of the dream (“dreamsigns” or “lucidity cues”) that could have caused me to become lucid had I noticed them with calm awareness during the dream. While the recent dream is still fresh in my mind, I spend about 5 or 10 minutes reimagining the dream in my mind’s eye. This requires an exercise of serious willpower because, typically, my body wants to go immediately back to sleep instead of practicing MILD visualizations for 5 or 10 minutes. For this reason, Laberge and other researchers have found that a period of full wakefulness (e.g. reading a book for 30 minutes) before returning to sleep significantly improves success with the MILD technique. As the reimagined dream plays out in my mind, I change the plot. Whereas I missed the “dreamsigns” previously, this time I imagine myself using my awareness of the “dreamsigns” to trigger lucidity. I then reimagine the balance of the dream, playing around with various activities I would have pursued had I become lucid in the dream. This process is essentially a dress rehearsal and a means of training my mind to become lucid in the upcoming sleep cycle. I can subjectively report that I experience lucid dreams much more frequently when I exercise my willpower in the early morning hours to practice MILD. 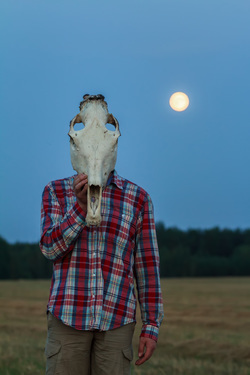 MILD is a very potent lucid dream inducement technique. 8. Breath Pausing. Because I have a deviated septum in my nose, I have difficulty breathing through one of my nostrils. This has limited my ability to practice many of the breathing exercises that I’ve read about, such as alternating between nostrils. However, I have found one particular breathing exercise to be very potent for me – pausing. This is especially true when the technique is combined with meditation. I’ve found that pausing for one, two or three seconds upon completion of inhales (before exhaling) to be a stimulator of energy movement within my body. Pausing definitely deepens my meditation experiences and can itself serve as a focal point for meditation concentration. I will occasionally use breath pausing outside of meditation as a means of paying attention to the depth of my breathing during my day, especially if I catch myself feeling stressed. The beneficial effect is very difficult to describe in words and thus I encourage you to experiment on your own. 9. Acupuncture. I have to admit that I really don’t understand how acupuncture works. 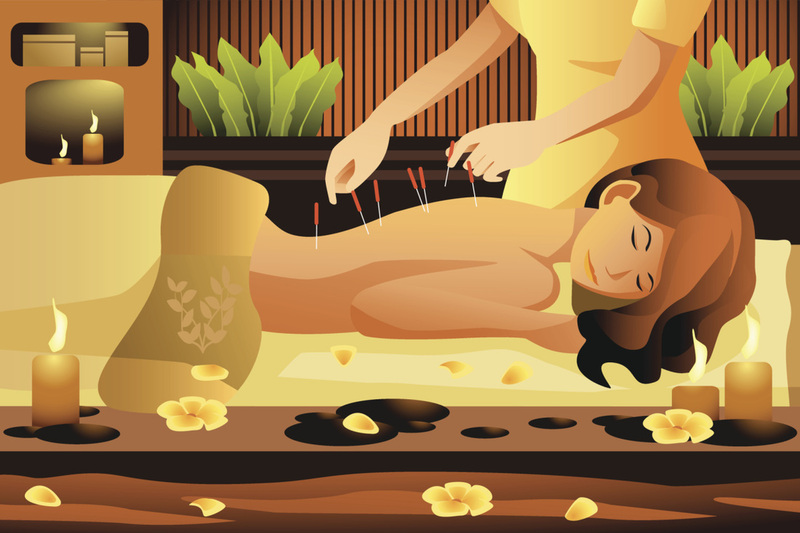 Yet, I know from personal experience that, with the assistance of a skilled acupuncturist, it is an effective practice for stimulating energy flow in my body. I use acupuncture sessions as a “permission slip” to occasionally take a break from my work and stimulate my energy centers. I think of acupuncture as a form of assisted meditation. I always feel refreshed and energized after a session. I typically go for acupuncture once per month. 10. Books. When I start reading an interesting book, my consciousness “knows the drill” and I very quickly shift into relaxed concentration mode. 1. Sports (tennis, for example). I happen to enjoy tennis, but the art of relaxed concentration can be practiced with any individual or team sport. I’ve come to view my tennis game as being as much a form of mental exercise as it is a form of physical exercise. When engaged in a tennis match, my goal is to concentrate on the ball, release all of my ordinary thought patterns, and avoid the strong pull of mass consciousness toward self-criticism. Avoiding self-criticism is a very challenging task. If I lose my match but avoid self-criticism, I consider it a victory! 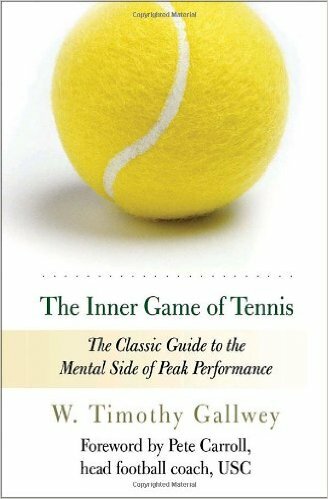 - W. Timothy Gallwey, The Inner Game of Tennis (1974). 2. Yin Yoga. In the yoga world, you can encounter extremes. Some of my early experiences with yoga turned me off. Some studios are heavy on doctrine or insist upon conformance to exact forms for certain postures. Other modern expressions of yoga bear almost no resemblance to the ancient art, with poses changing so frequently that the practice is hard to distinguish from an aerobics class. In 2013, I was pleased to discover yin yoga. 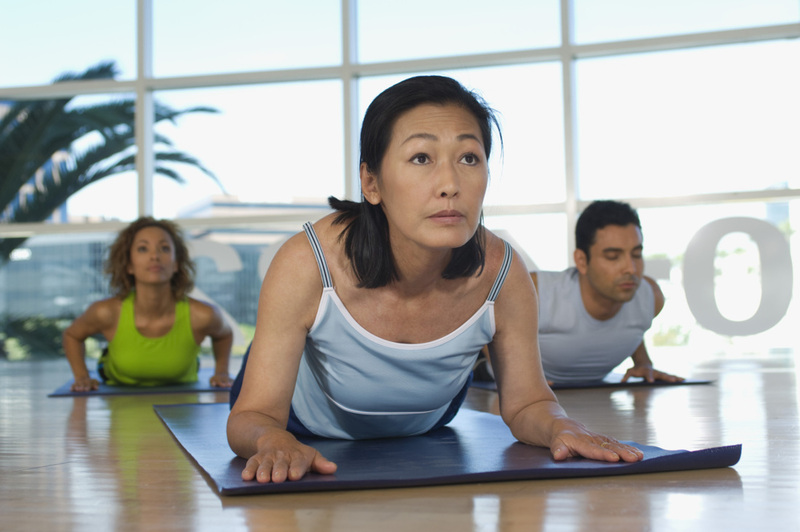 In yin yoga, poses are held for relatively long periods – usually from 3 to 6 minutes per pose. 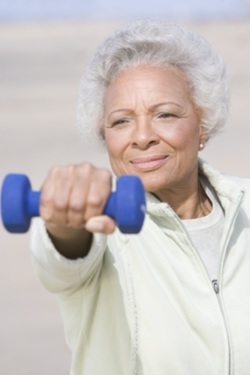 Most poses do not engage large muscle groups; instead, they are designed to use bones as levers to stretch muscles and connective tissues. The resulting deep stretches are a powerful means of loosening up stagnant energy. I usually take a yin yoga class once or twice per week. I always feel a significant increase in energy flow through my body both during and after class. 3. Asymmetric Exercises. In yin yoga (described above), many of the poses employed are asymmetrical, whereby you stretch one side of the body for a long hold followed soon thereafter by the same stretch on the opposite side of the body. Teachers of yin yoga believe this creates a draft or a pull of energy from one side of the body to the other. I stumbled upon a similar effect while doing physical therapy to strengthen my right shoulder after injuring it repeatedly from playing tennis. This physical therapy regimen involved a series of arm exercises using small weights and an elastic “resistance band”. Although the injury was just to my right shoulder, I decided to alternate the exercises between my right and left arms, figuring it couldn’t hurt to strengthen both of my shoulders. Especially after longer periods of exercise with multiples shifts between my arms, I began to notice a lively buzz sensation in my body very similar to the sensation that I feel during and after yin yoga. Even though my shoulder has now fully healed, I will periodically do these asymmetrical physical therapy exercises – party to prevent future tennis injury and partly because of the “flow” effect that the practice generates within my body. 4. Board Games and Video Games. 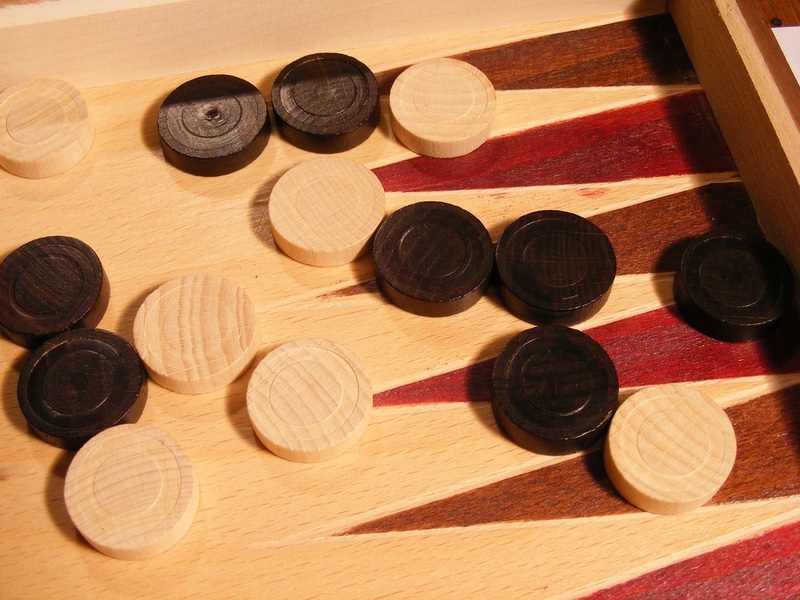 Games are excellent tools for practicing relaxed concentration. I have a very simple soccer video game on my iPhone. The game has two 5-minute periods of play – and thus offers me a chance to completely focus my attention on something relaxing for 10 minutes. I also enjoy playing online chess and the time-clock settings allow me to play a match that will conclude within about 10 or 15 minutes. When playing a game, my goal is to shut out all outside distraction and completely focus my attention on the game. Interestingly, several studies suggest that people who play video games are more adept at lucid dreaming as compared to the general population. I think this is because they are frequent practitioners of relaxed concentration. 5. Reality Checks. A reality check is a test you conduct to see whether you are within your physical reality (day life) dream or within one of your example (sleep state) dreams. Reality checks are exercises in both prospective memory (remembering to do them upon encountering a trigger event) and relaxed concentration. Reality checks were highlighted in the movie Inception (2010), directed by Christopher Nolan. If you saw the movie, you likely recall that Leonardo Dicaprio’s character would spin a top to test whether or not he was dreaming. Among lucid dreamers, there are several popular types of reality checks (see below for some examples that I like to use). 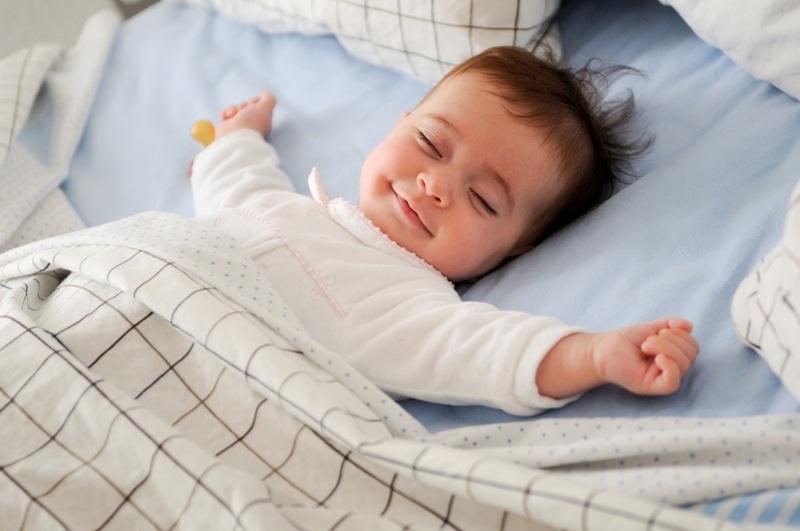 By getting into the habit of conducting reality checks during the day, you become more likely to conduct a reality check during one of your example (sleep state) dreams, potentially resulting in the conversion of an ordinary dream into an ecstatic lucid dream. I conduct reality checks frequently – typically at least 5 times per day. I have two different kinds of triggers for reality checks. The first type of trigger is whenever I encounter something during my day that strikes me as “dreamy” in nature. For example, I consider small coincidences to be dreamy. If I’m driving and I see another person driving my exact car model with the same paint color, I will conduct a reality check to see if I might be dreaming. Strange or outlandish behavior is also “dreamy” to me. So, I might conduct a reality check if I encounter someone wearing strange clothes, yelling, or driving erratically. I’ve also pre-selected a few situations for purposes conducting reality checks. For instance, I conduct a reality check whenever I hear a siren or see an emergency vehicle. I also conduct a reality check whenever I see a plane in the sky. These events are frequent enough to give me reason to practice, but infrequent enough such that I’m not overwhelmed doing reality checks every 15 minutes. • Reading Something Repeatedly. The reality check that I use most frequently unfolds as follows. After encountering a trigger event, I read something (such as a road sign), look away, read it again, look away, and then read it a third and final time. If I’m in my physical reality dream, the written text will remain stable. If I’m in an example dream, the text will become unstable, typically by the second reading. If I don’t see anything in front of me to read, I will often take out my iPhone and look at the back of it. The back my phone displays the Apple corporate logo and the word “iPhone” – and I’ll read the back of my phone 3 times as a reality check. My phone is a fairly potent tool for this purpose. I’ve triggered lucidity numerous times during an example dream upon realizing that my phone looks strange (e.g. has screens on both sides) or is malfunctioning. • Floating off the Ground. Floating or flying is a very quick way to convince myself that I’m within an example dream instead of my physical reality dream. If I strongly suspect that I’m dreaming, I usually skip the other tests and immediately try to float off the ground. Once I’m in the air, I know for sure that I’m dreaming and I’m lucid. 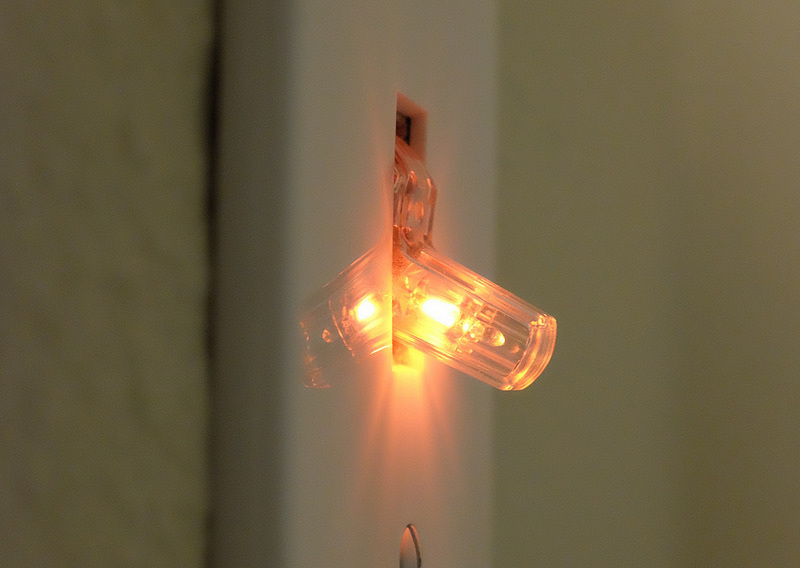 • Light switches. Turning a light switch on and off is an excellent reality check. Lights and other electronic devices typically work reliably during our physical reality (day life) dream. But, they frequently malfunction or produce strange side effects during our example (sleep state) dreams. Dream 7 (7:21 AM). . . . At some point, the conversation shifts and we are talking about lucid dreaming. I talk about my recent non-lucid dream that was so vividly real . . . . I say something like: “It was as real as this room”. Then something like: “I should probably do a reality check any time I’m talking about lucid dreaming”. And then: “I should probably do one now”. But I did not conduct one! COMMENT: How many times do I need to learn this lesson? I should conduct a reality check whenever I have the slightest inkling that I should do one! 6. Walking (Music Optional). I’ve found that walking is a great way for me to get into a feeling of “flow”. I love to walk with my headphones, listening to my favorite music or to an audiobook. With my headphones on, I sort of slip into a different dimension altogether. But I also enjoy walking to the beat of nature – especially walking barefoot on the beach (I’m fortunate to live close to several beautiful beaches). When we travel, my wife and I love to hike, especially in mountainous areas. When immersed in a hike, I can completely disconnect from ordinary responsibilities and feel a strong sense of concentration and flow. 7. Traveling and Appreciating Nature. Whenever I watch a sunset, I’m reassured of my belief that Earth living experience is a divine dream. Such intense beauty cannot possibly be accidental. I’ve been fortunate to travel and see some incredibly beautiful natural landscapes – including in New Zealand, Hawaii, Costa Rica, Alaska, Switzerland, and Ireland. When I encounter and appreciate such natural beauty, I automatically connect with my Inner Self and can easily feel life-force energy stirring up within me. • I’ve removed all email “alerts” from my computer, even the subtle envelope icon at the bottom of the screen. If working on a task, I do not check my email until the task is completed. My goal is to shift toward a system where I only respond to email at certain times of day (I’m not there yet!). • I’ve turned off just about all of the “alerts”, “badges”, and “push notifications” on my iPhone and its apps. • I keep my iPhone on silent mode. If I’m focused on a task, I let incoming calls go to voice-mail. Once I complete my task, I can elect to take time for the “single-task” of returning calls. I may make an exception if I’m expecting an important call, but I try to keep these exceptions to a minimum. • Visible sticky notes are strictly prohibited on my desk, computer monitor etc. 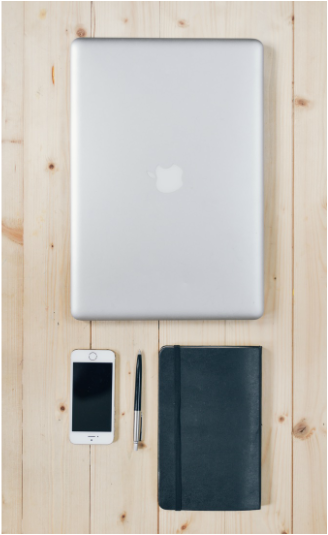 • One of the most productive “single-tasks” that I try to perform every day is deleting irrelevant or outdated emails and converting the remaining important emails into task items on my “to do” list, to be dealt with later. 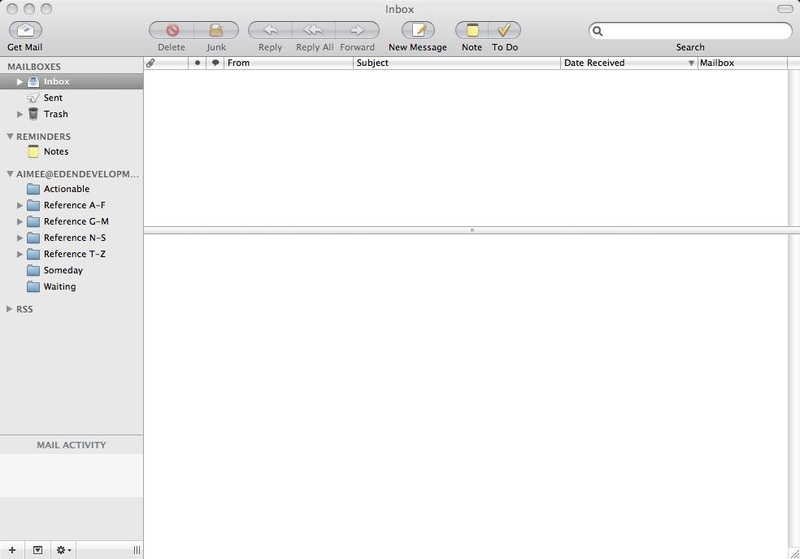 When I look at my email in-box, I like to see no more than 5 or 10 emails in there – ideally none. Many people use their email in-box as informal “to do” list. Every time they look at their in-box, they are confronted with perhaps 50 or 100 unfinished tasks. This is highly toxic to relaxed concentration. • I have a separate labeled folder on my desk for each project that I’m working on and I keep these folders in a neat stack. Thus, when I’m working on one project, all papers from other projects are hidden from view. The same rule applies to the “electronic desktop” on my computer screen. Related to this, I try to keep my office as organized and uncluttered as possible. It is almost impossible to feel a sense of relaxed concentration in a work environment that is cluttered and disorganized. • While I do maintain a “to do” list, I’ve designed it to minimize the number of tasks that are visible to me as requiring my attention. On page 1, I only list a small number of tasks that need to be completed within the next day or two. Additional tasks are on page 2 and are not visible to me unless I turn the page. • I try to delegate whenever possible, so as the limit the number of tasks that require my attention. In accordance with the “Pareto principle” or “80/20 rule”, approximately 80% of the results we achieve come from 20% of our effort. Thus, 80% of our effort is highly unproductive and we would be much better served if we delegated this 80% to others. 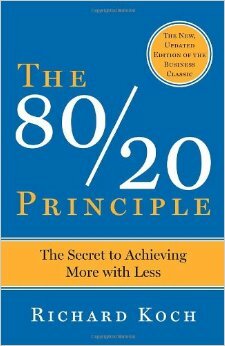 For a deeper exploration of this topic, I recommend Richard Koch’s well-argued book, The 80-20 Principle: The Secret to Achieving More With Less (1999). • I discourage people from texting me regarding work matters. Some people purposefully send texts instead of emails as a means of “jumping the line” of my attention. I try to avoid rewarding “compulsive texters” with my attention and instead request that they email me instead. • Intention is important. 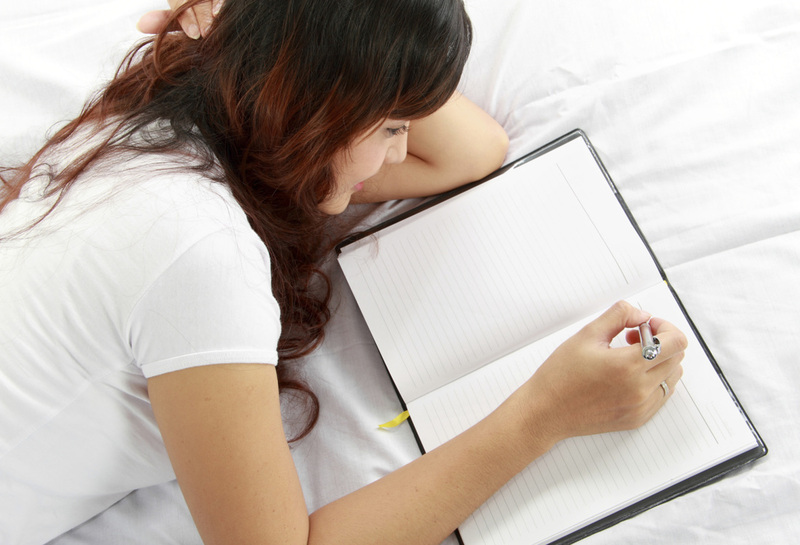 Establishing a dream journal will automatically cause your dream recall skills to improve dramatically because the presence of the journal is itself an expression of your intention. • It is not necessary to recall a dream every morning. If it helps to make dream practice more manageable, you can initially focus your dream practice on certain days of the week when you have more ability to sleep in (e.g. weekends). • Upon waking, try to remain as still as possible. Once you start to engage your physical muscles (e.g. getting up to go to the bathroom or even just shifting your position repeatedly in bed), your dream memories become more difficult to recall. • If you are just starting to journal, write down anything that you remember upon waking, including stray fragments of dream scenes. The information you gather initially may strike you as scattered and disconnected, but you are just starting to build up your inner dream recall muscles. • At the bottom of each dream record, add interpretative comments. Pay particular attention to the immediate intuitive interpretation that you have upon waking. • If the dream has a dominant emotion, note the emotion and, in your dream commentary, see if you can connect this emotion to events taking place in your life. • At the bottom of each dream record, note any “dreamsigns” or “lucidity cues” from the dream. These are any elements of the dream that were odd or out of place, and could potentially have triggered lucidity. • You may prefer to maintain a traditional, hand-written journal. I prefer to type my initial sketch notes into my iPhone upon waking. Later in the day, I transfer these sketch notes into my full journal (which I maintain on my computer), converting them into more of a narrative form. • Even if you initially record your notes on paper, consider subsequently transferring these notes into a word processing program. By doing so, you give yourself the ability to subsequently: (a) search for key words; and (b) add supplemental notes to your dream record. In many cases, the meaning of a dream has come to me months or even years after my creation of the original dream record. • Just like a dream memory, the memory of a coincidence fades fast. Thus, it is important to note coincidences as soon as possible after they occur. I typically send myself a quick email from my iPhone as soon as I have the ability to tap one out. I typically just title the email “c note” as shorthand for “coincidence note”. When I’m later at my computer, I can flesh out the sketch notes, adding whatever detail I deem appropriate for the journal entry.